STP is available exclusively from agents writing with American Farm Bureau Insurance Services, Inc. (AFBIS) in Indiana, Iowa, Kansas, Michigan, Minnesota, Missouri, Nebraska, North Dakota, Ohio, South Dakota, and Wisconsin for the Spring 2019 season. STP gives policyholders the option to buy up to 95% coverage for non-irrigated corn and soybeans in conjunction with their Federal MPCI policy. 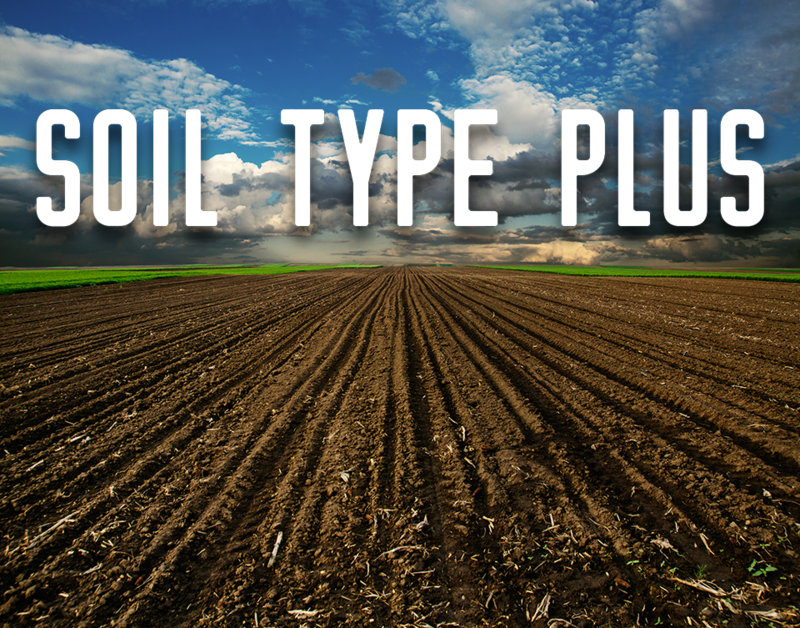 STP is the FIRST private product to specifically factor in the policyholder's soil type in the rates. STP allows for the flexibility to choose a different unit structure than the underlying policy.